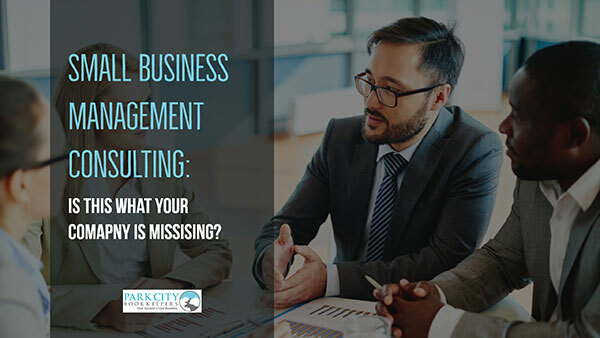 Small Business Management Consulting: Is This What Your Business is Missing? 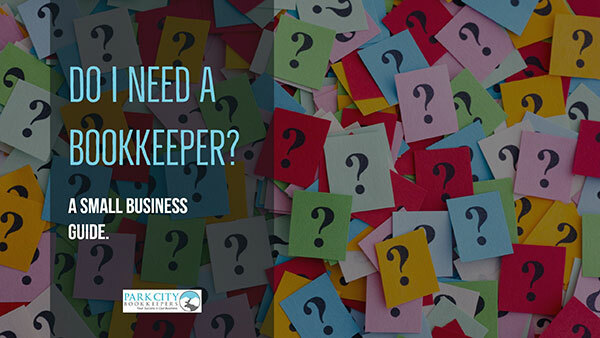 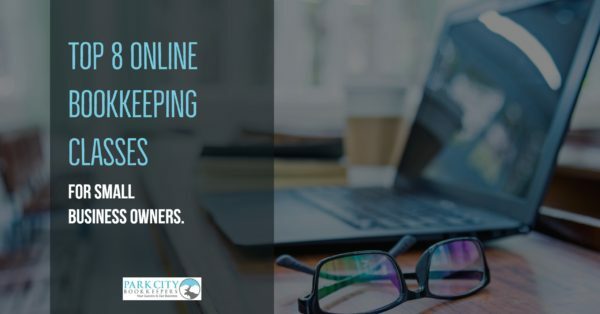 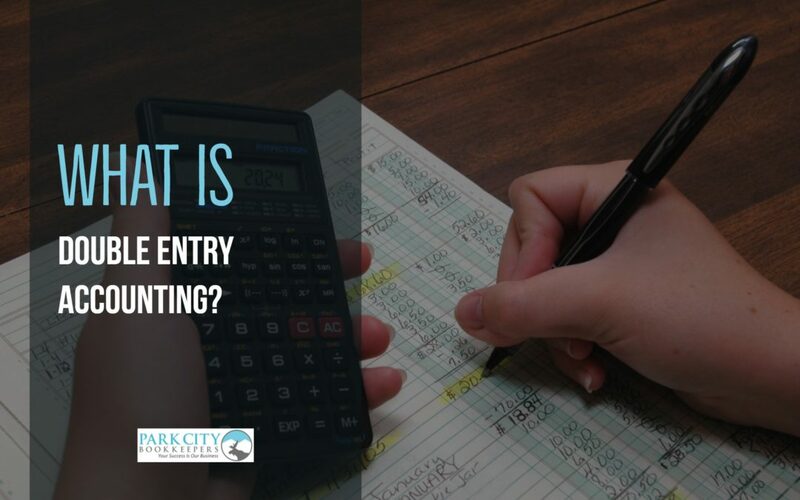 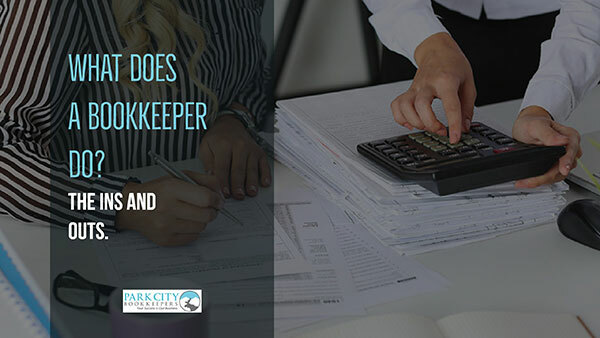 What does a bookkeeper do? 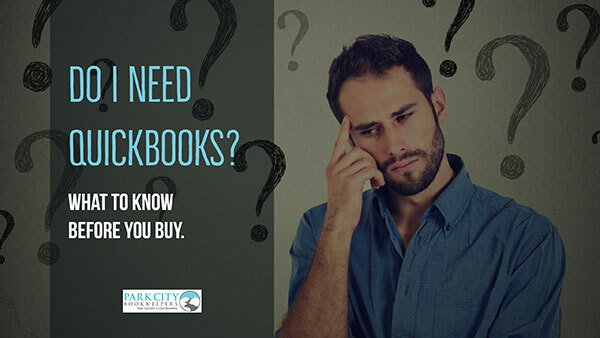 The ins and outs.